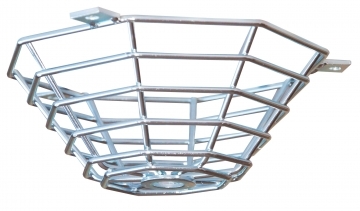 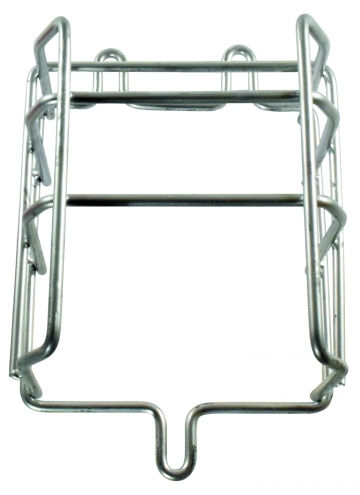 Everything you need in terms of protection cages for signs, lights, beacons, and fire detectors. 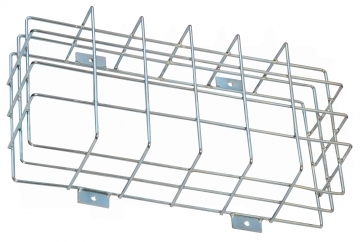 Steel cage for smoke detectors. 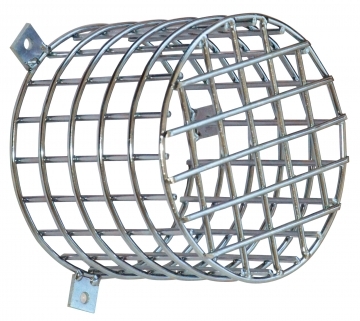 Vandalism protection. 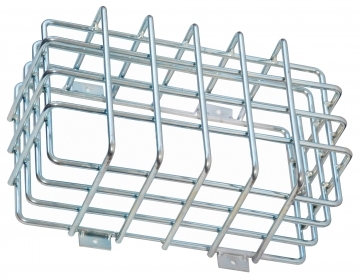 Steel protection cage for fire safety panels. 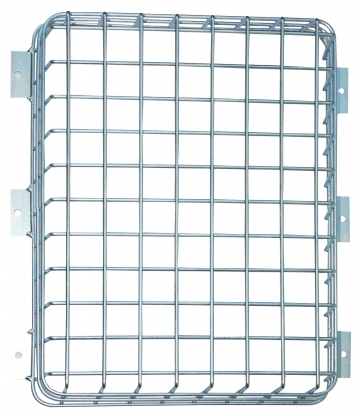 Steel cage for protecting fire emergency sounders. 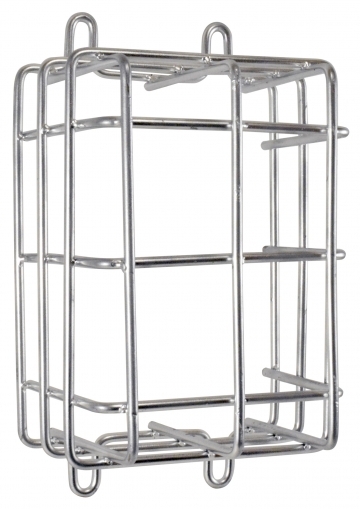 Steel cage for protecting fire emergency call-points. 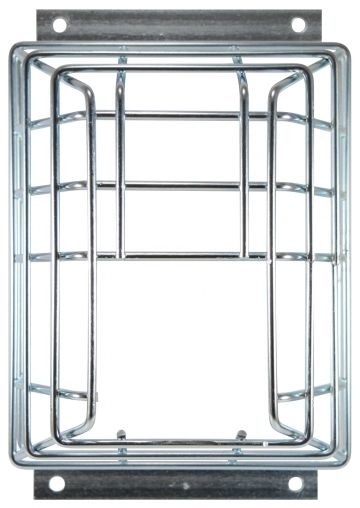 Steel cage for protecting of fire safety gas detectors. 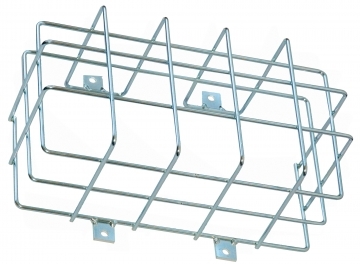 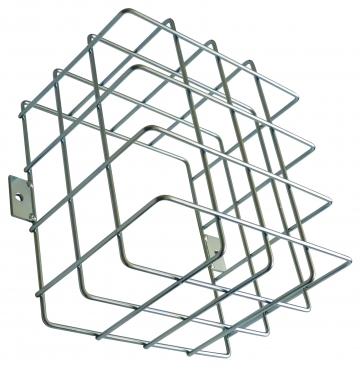 Steel protection cage for sounders and beacons.